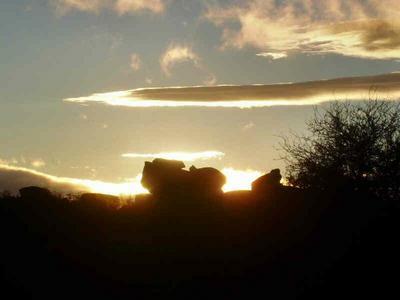 Situated at the lower end of Nidderdale in the Yorkshire Dales, Brimham Rocks is surrounded by beautiful Dales scenery including fields of purple heather. It is best known for its spectacular rock formations, left during the last ice age, which have been likened to elephants, bears, and mushrooms! "The rocks just make you want to climb on them. The pub lunch was good as well."